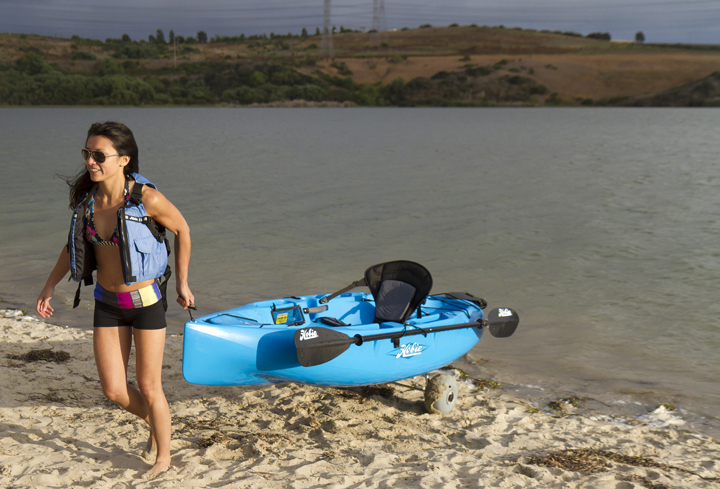 The smallest kayak in the Hobie Mirage Drive range. 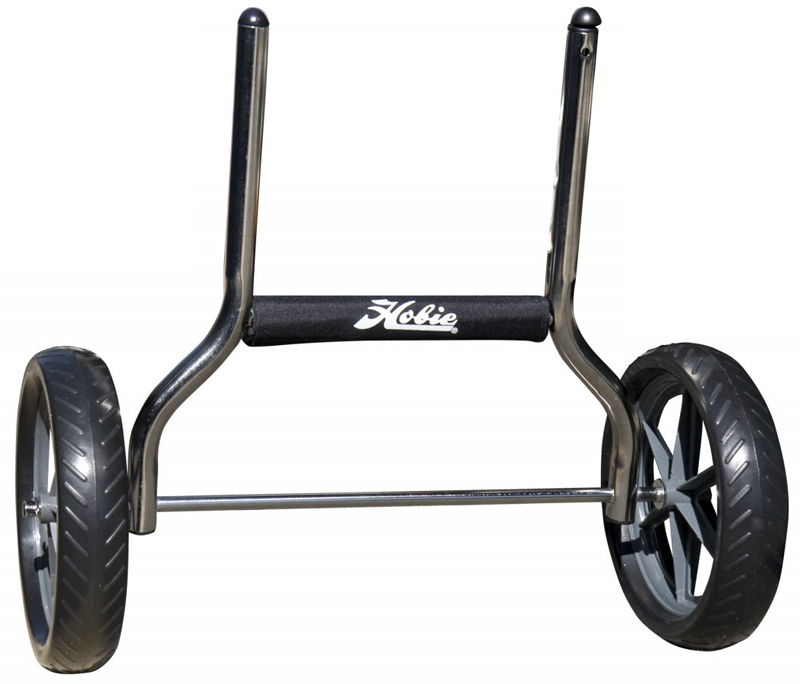 It is highly manoeuvrable and suitable for both adults and children to use. Featuring the new MirageDrive 180 & legendary Vantage seat. The Hobie Sport is the smallest in the Hobie Mirage Drive Kayak range, suitable for both adults and children to use. The Sport's compact size makes it easy to transport and store. 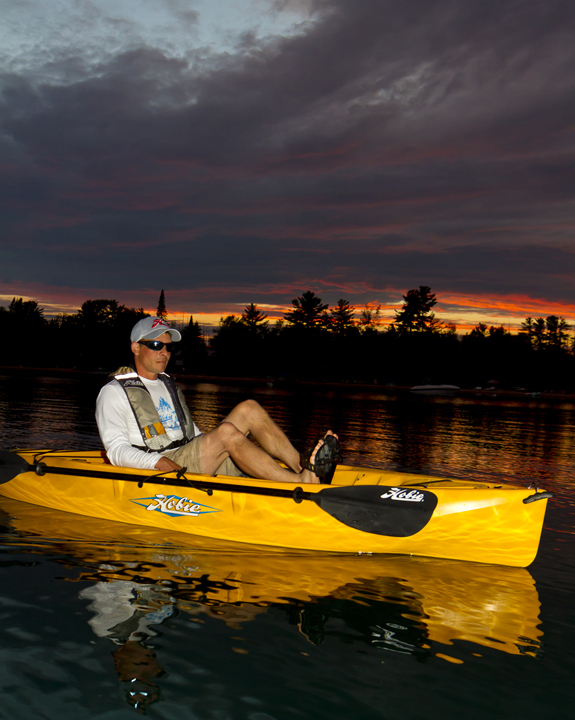 The Hobie Sport is easy to paddle with the kayak paddle included as well as the MirageDrive system. 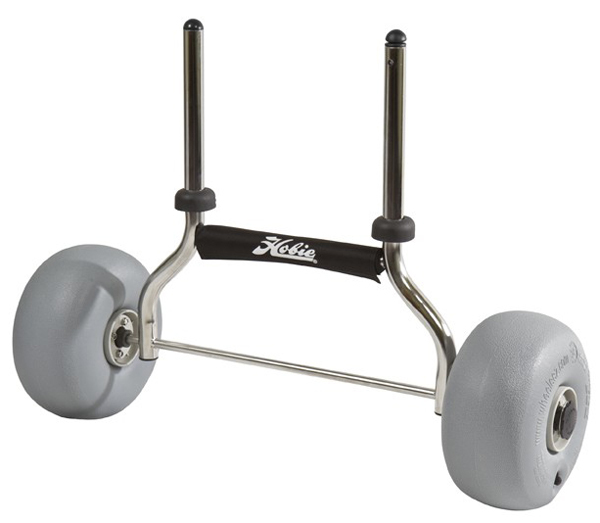 The drive itself can either be removed, positioned with the pedals flat against the hull or used at the same time as the paddle. Sailing the Sport is fun, the optional sail is simple to rig and use. 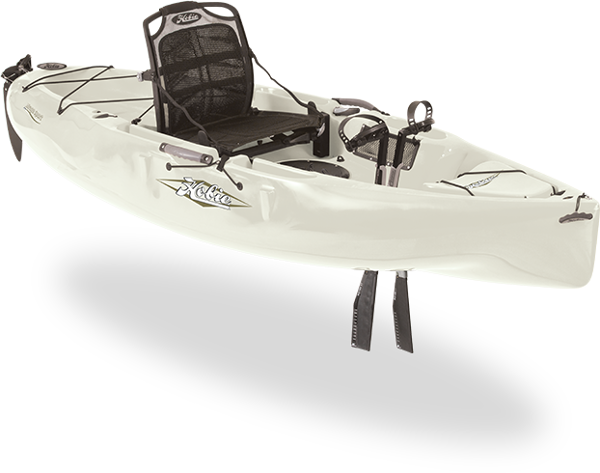 Manoeuvrability when on the water is effortless due to the length of the kayak combined with the hand operated rudder system. 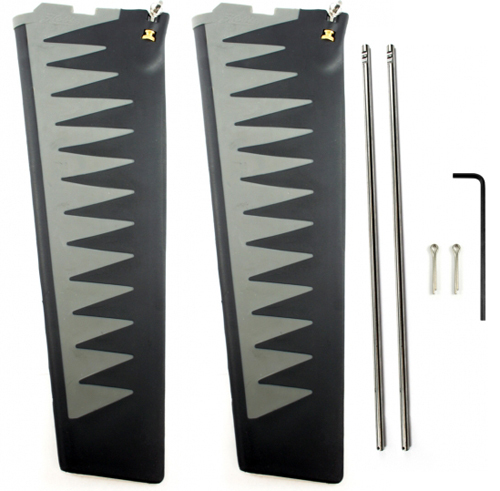 Hobie Sports can be transported on a standard car roofrack. We offer a delivery service for the Hobie Mirage Sport to home and work addresses throughout England, Wales, Scotland, Northern Ireland & Ireland. 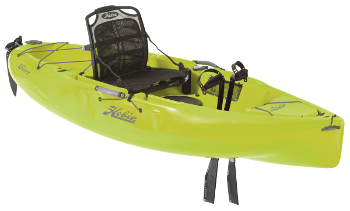 Buy a Hobie Mirage Sport online from our website and collect from our store in Newhaven, East Sussex or from any branch within the Canoe Shops Group. There is no cost associated with this*. 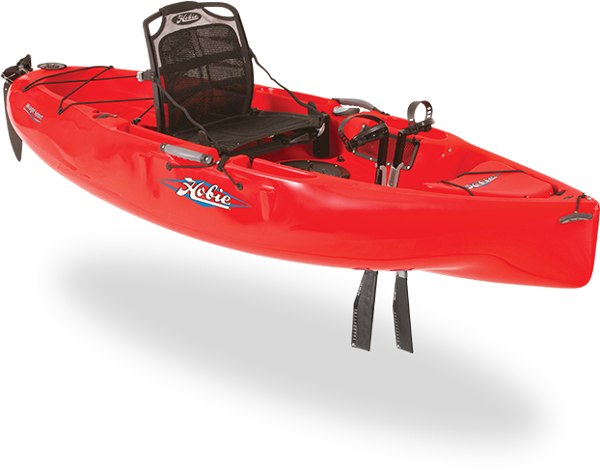 We can now offer 0% Finance on the Hobie Mirage Sport (0% APR Representitive).